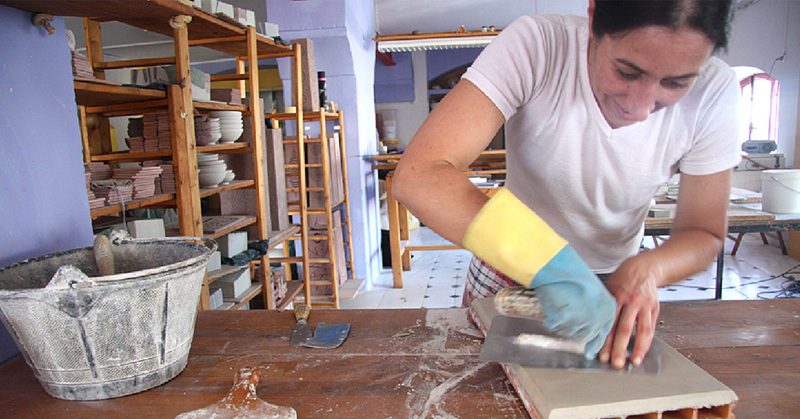 To help you master the exact process of preparation and application of Artisan Stucco mortars, we regularly organise workshops instructed by Raquel Rodríguez Puebla. Workshops are organised in close cooperation with a local dealer or venue. Location, content and registration conditions may vary per workshop. Raquel is co-founder of Artisan Stucco Mortars and a lime specialist with more than a decade of experience in the application of traditional lime mortars in historical restoration projects, modern architecture and interior design. We also organise presentations at our deales to give more information about our products, their possible applications and answer any questions from interested visitors. 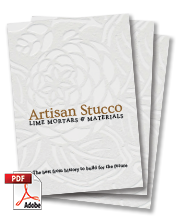 Presentations usually last two hours, are free of charge, require no registration, are a good way to meet the people behind Artisan Stucco Mortars and find out more about what you could do with lime. All workshops and presentations are given in the English language. Stay up to date about future workshops via our Facebook page. The information in this website has been compiled with greatest possible care. Artisan Stucco Mortars tries to keep all information as accurate and up-to-date as possible. Despite the previous no rights can be derived from this website.